South Africa has now implemented new immigration rules. The 1st amendment to the 2014 Immigration Regulations has now become effective. This amendment principally appears to rectify administrative errors. It also has provisions for changes to the Regulation 18. This governs the South Africa Work Visa applications in general. The prospective employer is unable to identify a suitable PR holder or Citizen in spite of diligent search. This is with experience and skills or qualifications on par with the applicant. The employment contract outlining the employment conditions is signed both by the applicant and the employer. It is in line with the employment standards in South Africa. This is also offered on condition that the common Work Visa has been approved. 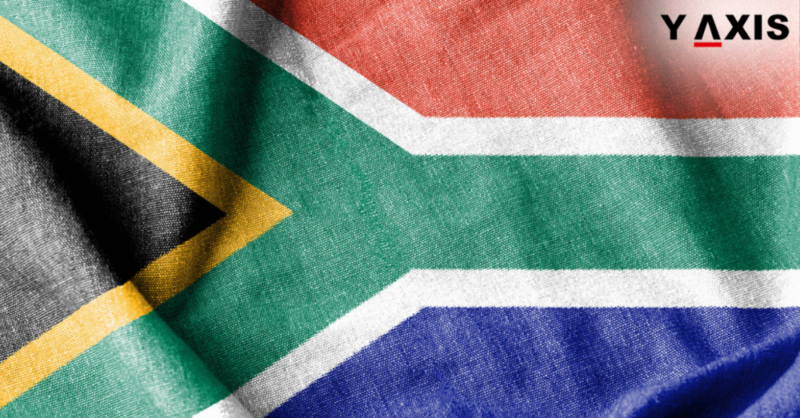 Apart from the new immigration rules, several other changes to the immigration laws in South Africa are anticipated in the months ahead. This is if the Home Affairs Minister keeps up his words, as quoted by the Bakermckenzie. In terms of immigration updates, April will be a crucial month. The revamped List of Critical Skills for overseas immigrants is likely to be published in this month. The E-Visa pilot for travellers arriving at and from New Zealand is also expected to be launched. Y-Axis offers a wide range of visa and immigration services as well as products to aspiring overseas immigrants including South Africa Visa, South Africa Visa & Immigration, South Africa Critical Skills Work Visa, and Work Permit Visa, Y-International Resume 0-5 yrs, Y-International Resume (Senior Level) 5+ yrs, Y Jobs, Y-Path, Resume Marketing Services One State and One Country.